Canadian largest new homes builder needed help adapting their brand and sales efforts to the highly competitive Arizona marketplace, as they began expanding their operations to the Southwestern United States. 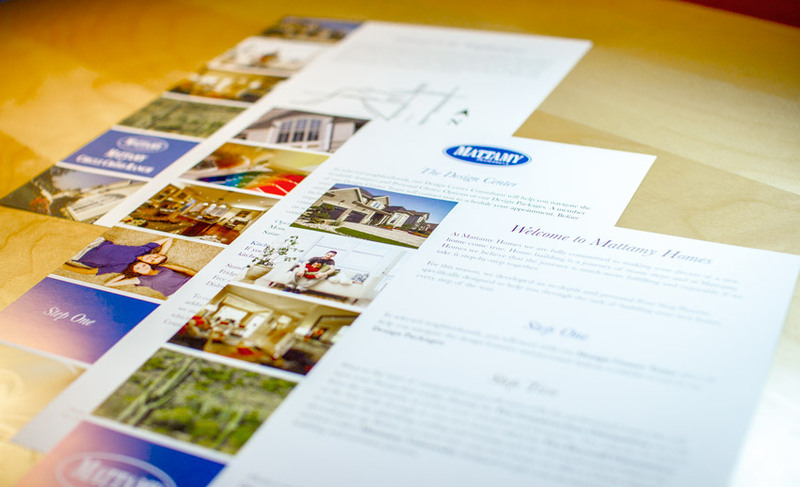 We developed a Welcome Packet for their main demographic: first-time home buyers. 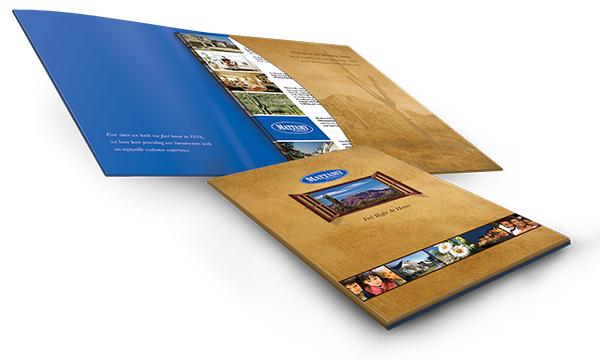 The piece included several sales collateral material and launched the new brand standards for the Arizona market. 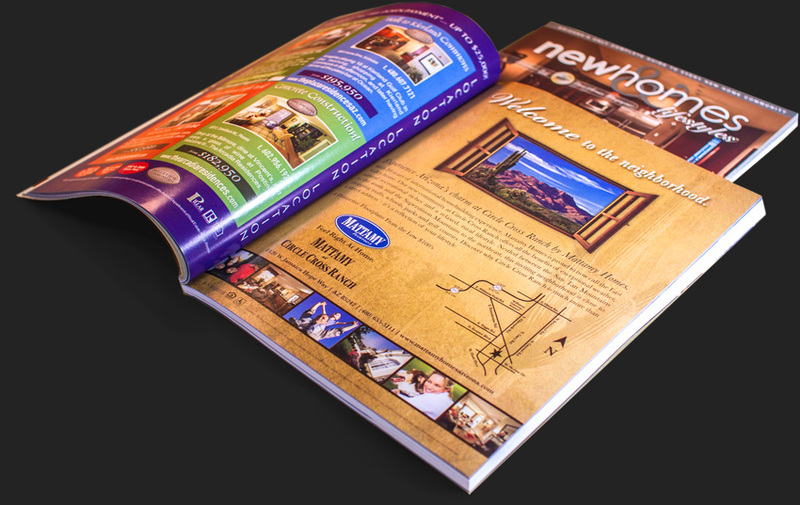 In addition to introducing Mattamy Homes to the Arizona market, the Welcome Packet redefined the home buying experience for first-time buyers. We presented all critical information in a step-by-step, easy to follow format. 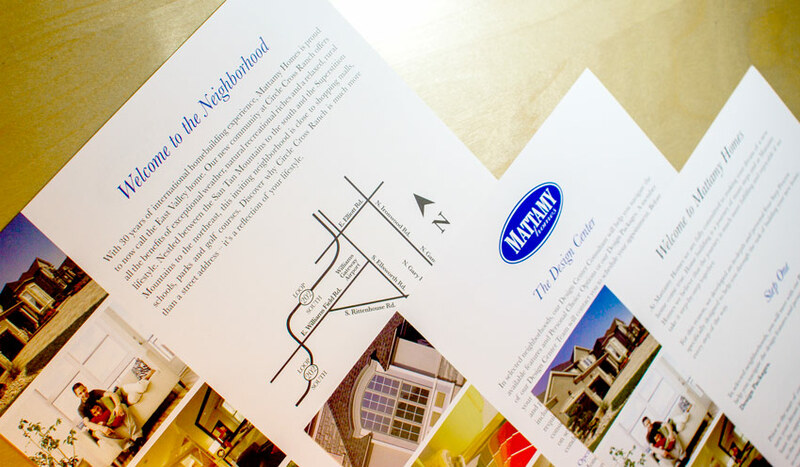 Their first new community, Circle Cross Ranch, needed all new sales material. 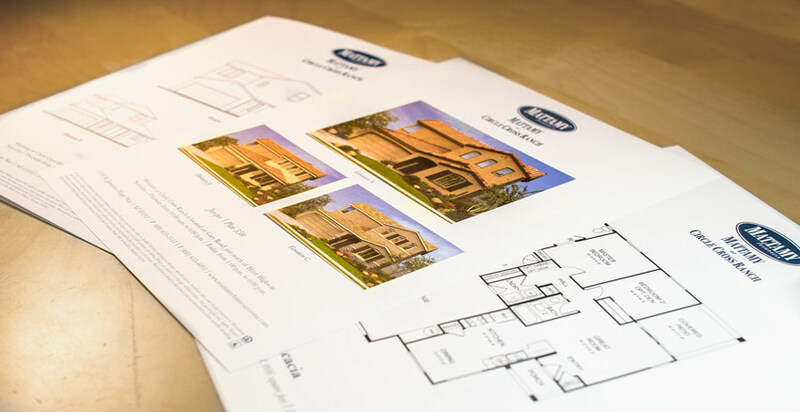 We worked with the architects CAD files to develop sales sheets featuring all elevation and floorplan options. 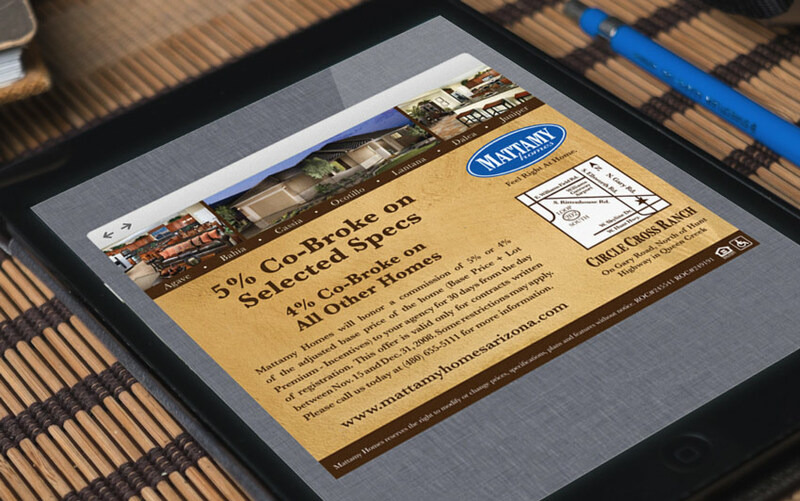 We developed a print advertising campaign to promote Mattamy Homes’ first community in Arizona – Circle Cross Ranch. 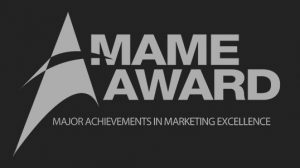 The campaign that ran in local publications such as New Homes & Lifestyles, won the prestigious Marketing and Merchandising Excellence (MAME) Award for best color magazine ad. Mattamy Homes offered special incentives to real estate agents. We developed a co-broker campaign which included monthly E-blast deployments to a selected list of local real estate agents. 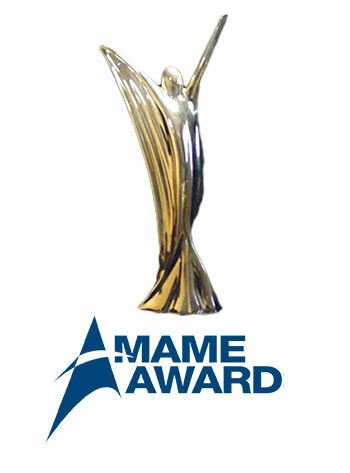 The print advertising campaign that ran in local publications such as New Homes & Lifestyles, won the prestigious Marketing and Merchandising Excellence (MAME) Award for best color magazine ad.